Hi Roberts V is an Analyst of Meritage Capital. He is responsible for analyzing capital markets and research coverage of the firm's investment strategies. Prior to joining Meritage in 2017, Mr. Roberts served as an Experienced Associate at PricewaterhouseCoopers, LLP in the financial services audit practice. Mr. Roberts received a Bachelor of Business Administration degree from The University of Texas at El Paso where he played on the Division I golf team. He was a four-time recipient of the Conference USA Commissioners Academic Medal. 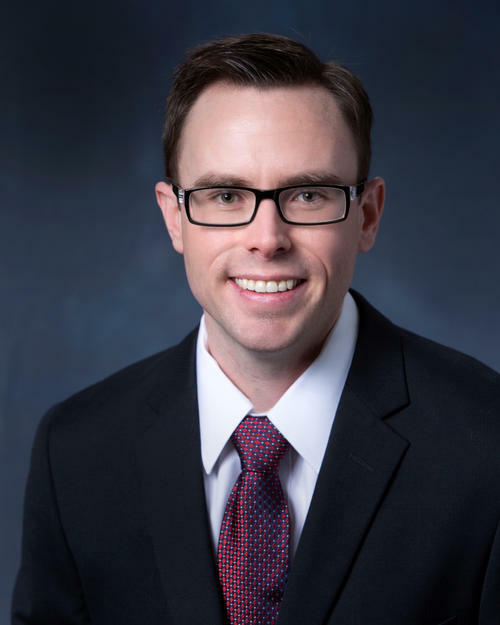 Mr. Roberts received a Master of Professional Accounting degree from The University of Texas at Austin and holds the Certified Public Accountant (CPA) designation. Mr. Roberts is a 2018 Level II candidate in the Chartered Financial Analyst® (CFA) Program.